It is important that the doctors and other clinical staff keep themselves up to date with the changes in medicines and the way ailments are treated. That way they can ensure you get the best possible treatment. On the afternoon of the 2nd Tuesday of each month the surgery closes to allow for staff training. We are sorry for this inconvenience but hope you will understand the importance of this. The surgery will reopen at 08:00 the following morning. You should telephone 111 and you will automatically be put through to NHS111 who deal with urgent problems out of surgery hours. This service is commissioned by NHS Oldham Clinical Commissioning Group. The walk-in service on the ground floor of Oldham Integrated Care Centre on New Ratcliffe Street is open from 08:00 to 20:00 7 days a week. 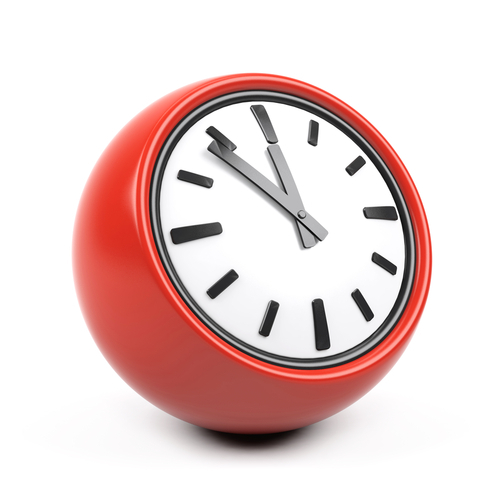 Outside these hours there is still advice and treatment available from the out of hours GP Service NHS111, which will assess people over the phone and direct to the most appropriate place of treatment. 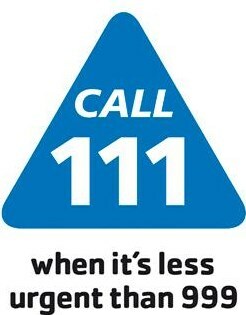 NHS111 can be telephoned on 111.